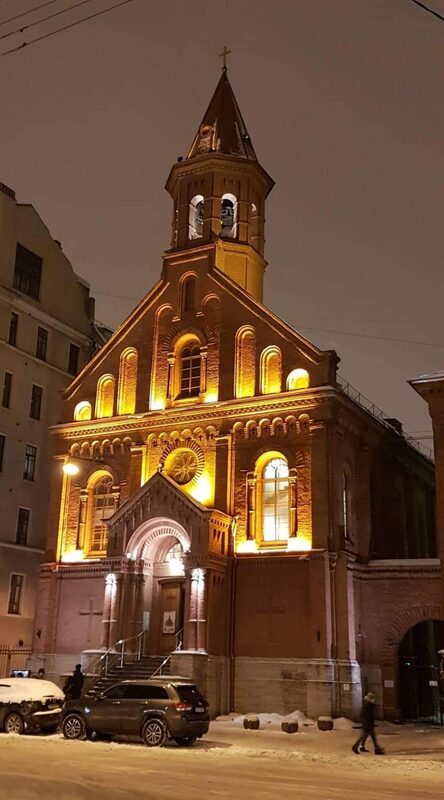 Collegium Musicale starts the year of 2019 in Russia in St Petersburg. January 6, we will perform Vivaldi “Gloria” in St Peterburg St John’s Chruch in co-operation with the orchestra “The Pocket Symphony” (Russia). Soloists are the singers of Collegium Musicale: Karin Helstein and Mirell Jakobson.